An arc in its simplest form means something happens in a book or film and you want to know how it ends. 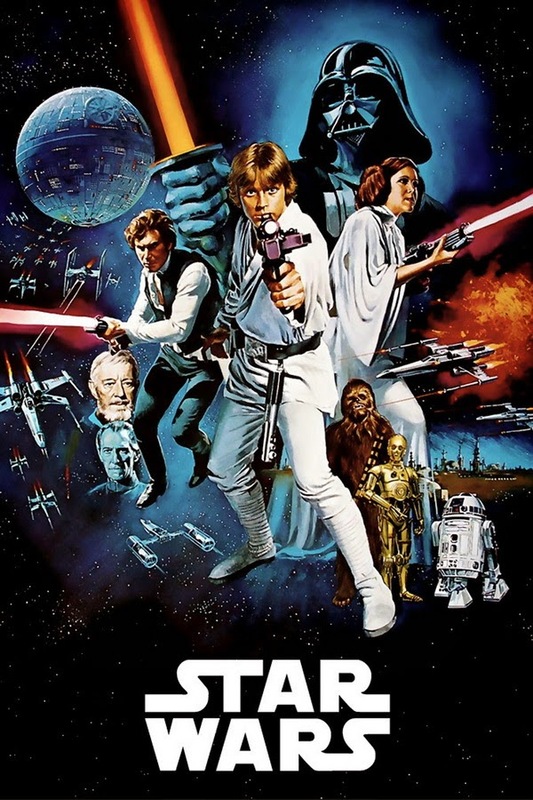 If it extends across a number of books or films or episodes, it is a 'super-arc', as in Star Wars: "Will the dark side prevail?" Super-arcs can also be personal, as in "Will Luke turn to the dark side?" or "Will Han solo get the girl?" Super-arcs are important, both to readers and audiences, as well as to authors and producers, because they lead to more enduring relationships, which translates into more satisfaction for the reader/audience. and more money or acclaim for the author/producer. In writing and story-telling, arcs in general are key, as they map our interest: an arc keeps us reading or watching, and once it is done, we lose interest. The unwritten contract between author and reader used to be simple: you get one major arc which starts early on in the book, and finishes just before the end. Fine. Everyone's happy, and the reader wonders what else that author wrote. But some stories are more complex, and rather than have a thousand page book, the story is split into three (or more). 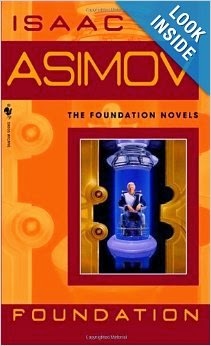 Great examples are Lord of the Rings, or Asimov's Foundation series, or Clarke's Rama series, or Simmonds' Hyperion saga. These are a complete story spread over several books. Each book itself also has a defining arc, just in case the reader wants to stop at book one or two, for example, with no hard feelings. Now, though, there are many scifi series, in books and on TV, where the over-arching arc is rather vague, and the series can seemingly run on forever. These work if the characters and plots are good enough. 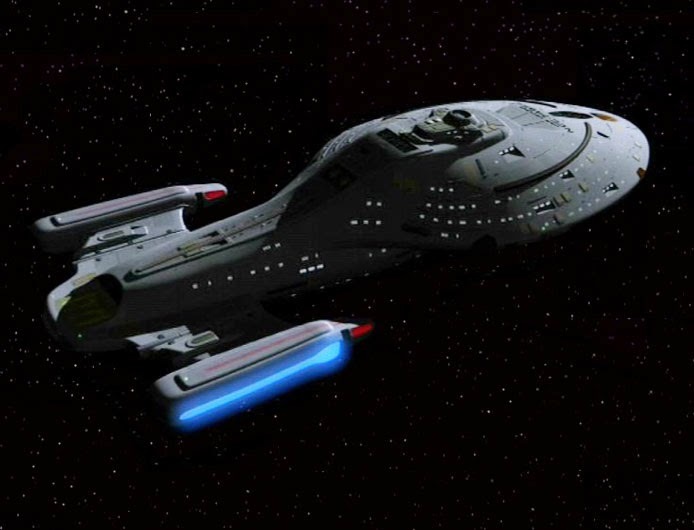 The Star Trek series are mostly like these, with Voyager in particular adopting Homer's Odyssey concept of a ship and crew trying to get home, and having adventures along the way. But at the end of the series, and Homer's book, the ship and crew must come home: the over-arching arc must be satisfied. Sometimes, however, series (in book or TV) seem to ramble on with no sign that the arc is approaching conclusion (called the climax). The writer(s) and audience seem happy enough: it is the journey that matters, right? This can be profitable for the authors/writers, and enjoyable enough for the readers/audience. But it doesn't always work. 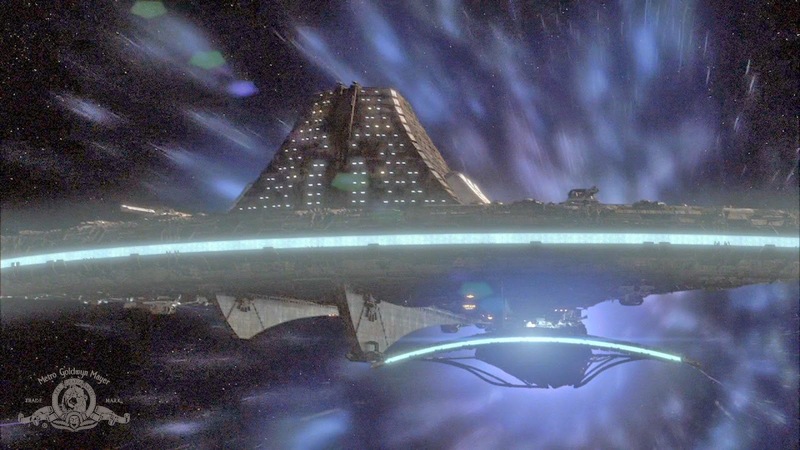 Stargate Universe and Farscape both come to mind, the latter hastily (and poorly) finished after funding problems, and Stargate Universe cancelled after two seasons where for me at least, it didn't seem to know where it was going, and wrote itself into a corner. In both cases I personally would have liked more, but I could also see why they were stopped. 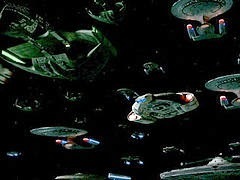 Contrast these with Star Trek Deep Space Nine, for me the most satisfying of all the ST series, as for the last four seasons there was one defining arc: the war with the Dominion. 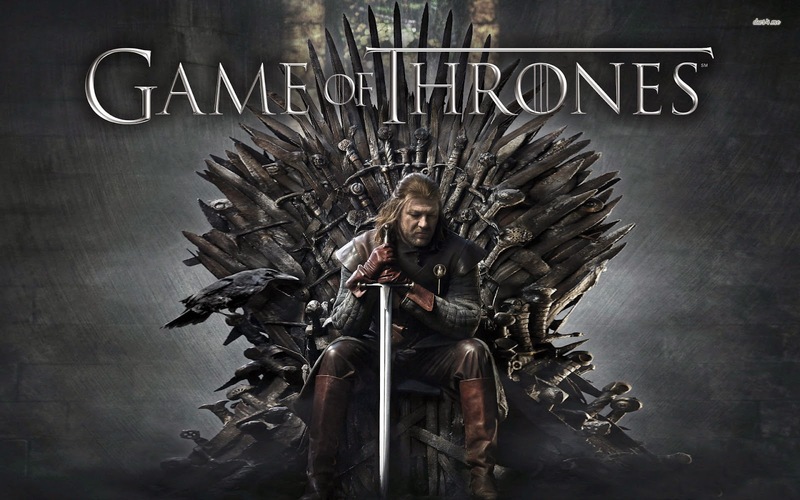 It was expertly plotted, and the last two seasons were simply gripping as it slid relentlessly towards a crescendo, ending the major and all minor arcs. For me, for a TV series, this was a super-arc at its best. A couple of book series I like, for example, is the Jack Reacher series (not scifi) and the Lost Fleet series. But with both, after having read a few, I feel I don't need to read anymore. I like jeopardy, and if I know the hero is always going to get by, then I lose interest, because in real life it's not like that. Heroes die. Eventually the dice roll badly. So, how many books can there be for a single story, and at what point does such a story slip into becoming a series, where the journey is more important than arriving? 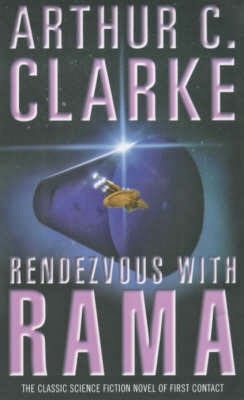 In scifi, the preferred form used to be a trilogy. These days, however, this has extended to 4 or 5 books, with the 5th often being a 'prequel'. If a series of books is successful, it is tempting to continue, as half the work involved in science fiction writing is in creating the 'universe' the story is set in, and in developing rounded characters. If readers like the world an author has created, and/or love the people leading the story, then why not just keep it going? Super-arcs are here to stay. They're good for entertainment, and good for the whole creative business, whether book or film or TV series. For me, however, I don't want to write pure series. I want to tell the story. I also don't want my scifi to blur into fantasy, because for me, when heroes are faced again and again with impossible odds but come through smiling, that's what it is, even if the universe follows scientific principles rather than fantasy ones. I don't want space opera to turn into soap opera. The Alicians betrayed humanity - who will win in the end? The Q'Roth slaughtered billions, but we (uneasily) team up with them in book 3. What will be the final outcome in book 4? There is one main protagonist and one main antagonist stretching across all 4 books. Who will prevail? What is the real role of the alien Spiders? And the Hohash? Will humanity find its niche in the galactic order? Do we have any relevance? Are we important to other species? Do we matter? Some arcs in the Eden Paradox story stretch across 2 or 3 books. Yet each book has its own defining arcs. 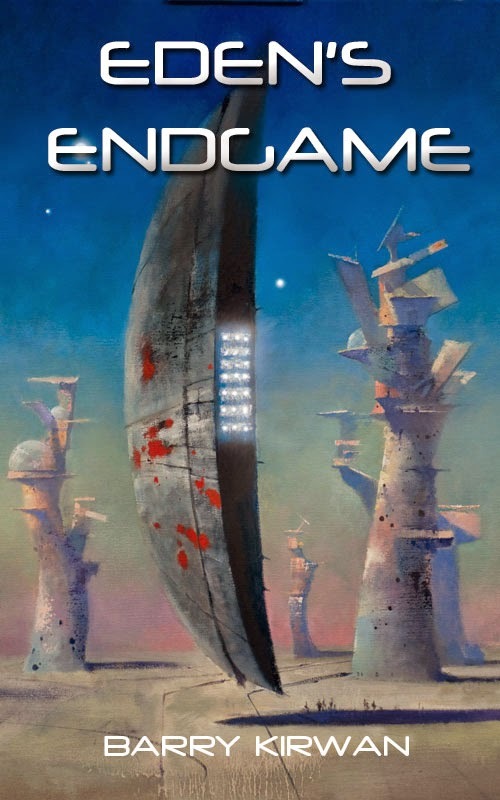 But right now, with 5 chapters left to write to finalize this story with the fourth and final book, Eden's Endgame, I'm mostly focused on the super-arcs. If you read a good book, you put it down afterwards with a smile, That's great. You look for another one, maybe by the same author. If you get hooked on a series of books, and after three or four finish the entire work, with a resounding ending, that is a much more powerful reading experience (and also a tough order for an author to pull off). If the books are good enough, you read them twice. Sometimes you get more out of them second time around. If someone said 'you're going to be placed alone on a desert island alone for a year, and you can take three books with you,' what would you take? I'd take Lord of the Rings, the Rama series, and the Foundation series. 'Hey', they might say, 'that's more than three books!' No, I'd say, it's three long stories.